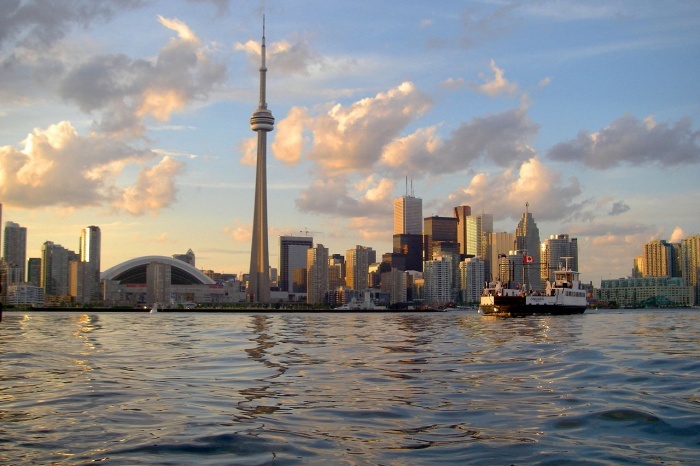 Set to open this July in Toronto, the new office will be the working base for six reservation consultants headed by Mike Quinto, general manager of North America. Joining offices in London, Brisbane and Johannesburg, On The Go Tours have chosen Canada to further grow their global presence as a result of increased booking numbers and indications that it is an even stronger market than the US. The company has had business development managers in Canada for ten years in comparison to just six months in the US. The Canadian team will work closely with travel agents and established trade partners to drive awareness of the UK-based company in the North American market. Moreover, the move will ensure that On The Go Tours provide top quality service to North Americans, who generally prefer to deal with fellow North Americans when it comes to booking a trip. The new opening will also help overcome the challenge of time zones, ensuring that both customers and agents are assisted in real time.